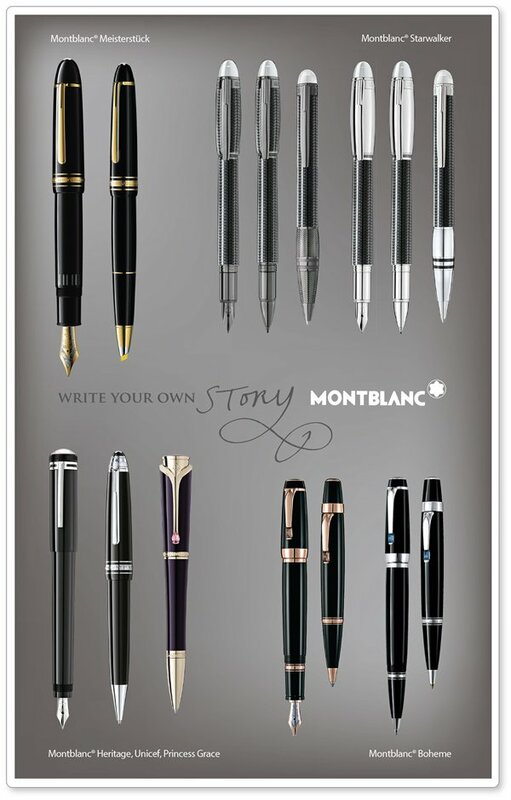 For all Rollerball Capless System pens. 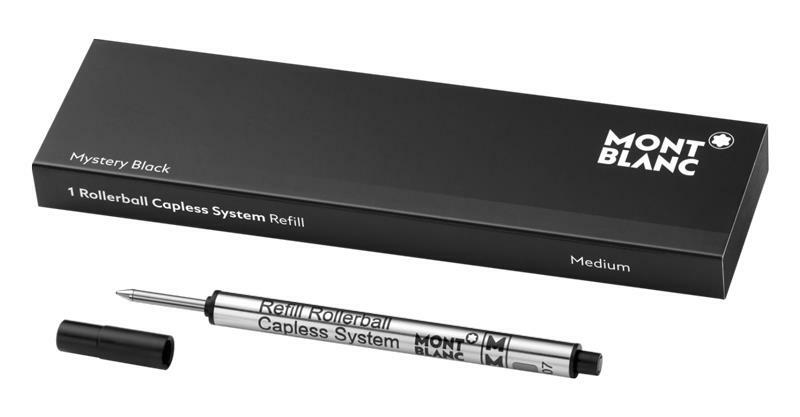 Packaging unit = 1 Refill. M = Medium. 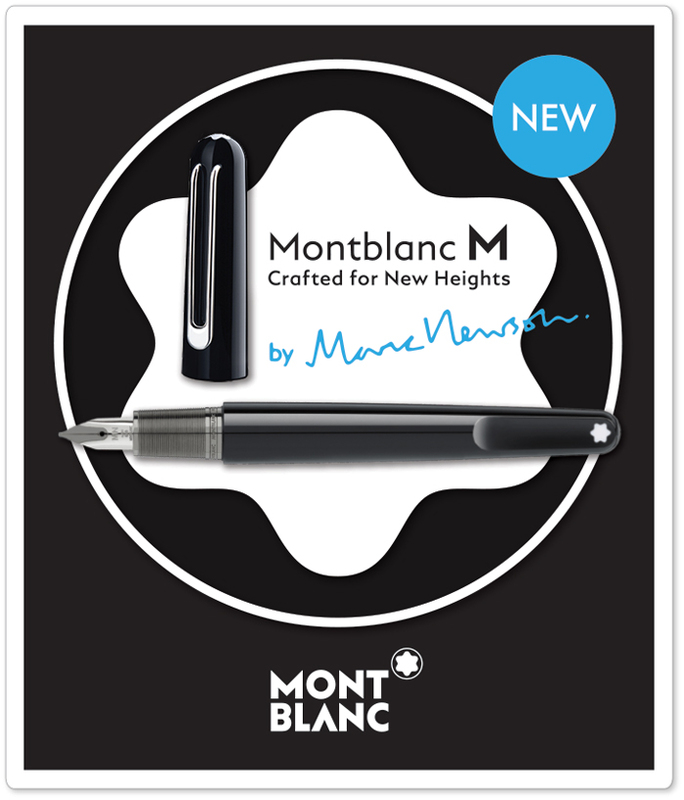 Including Montblanc M Series Rollerballs designed by Marc Newson.